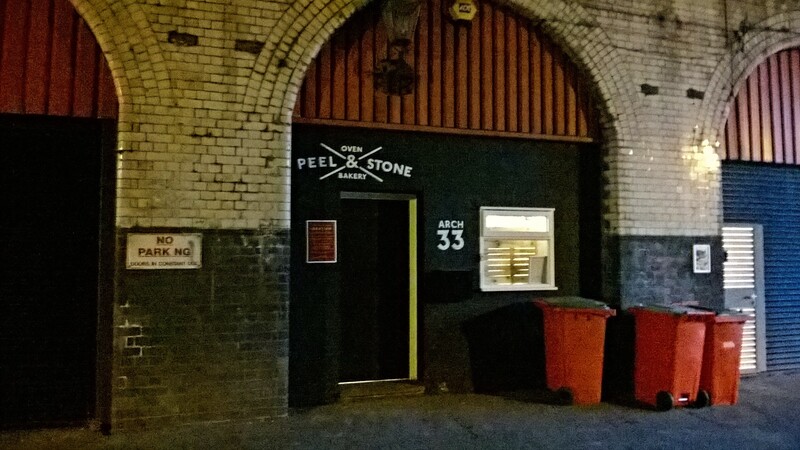 Peel and Stone is an independent, artisan bakery and bread supplier tucked away beneath a railway arch. I phoned ahead and arranged with Dom to meet with him on a Sunday evening and arrived at the bakery at 7pm just as Dom started on his night shift of baking. 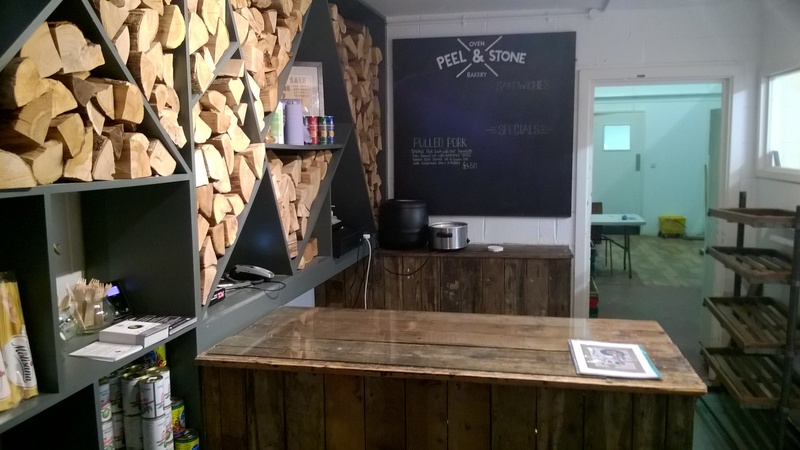 Inside, there are shelves stocked with hot-sauces, wedge-shaped spaces filled with chopped wood for the wood-fire oven and an ambient aroma of freshly baked bread. 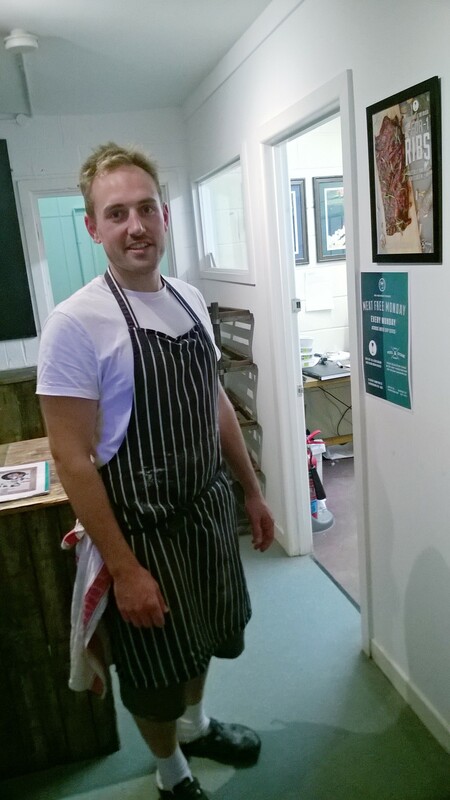 Dom explained that he started the bakery with his partner a little over two years ago. He told me that the venture has proved successful, meeting with a strong demand in Birmingham for quality bread. Dom gave the montage a brush used to dust flour from off baking trays and then sent me to see Sarah at Loaf bakery in Bournville.